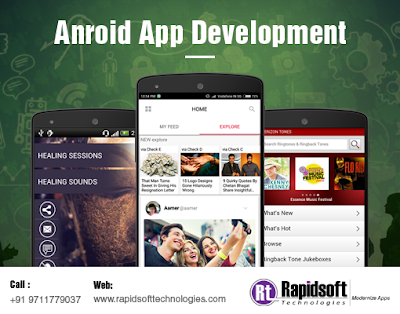 We use the following process for Android app development free of any issue. Keep every responsible department, manager, team leader and individual in the loop of communication between us and the client. We will love to listen to your requirements and discuss them in details.